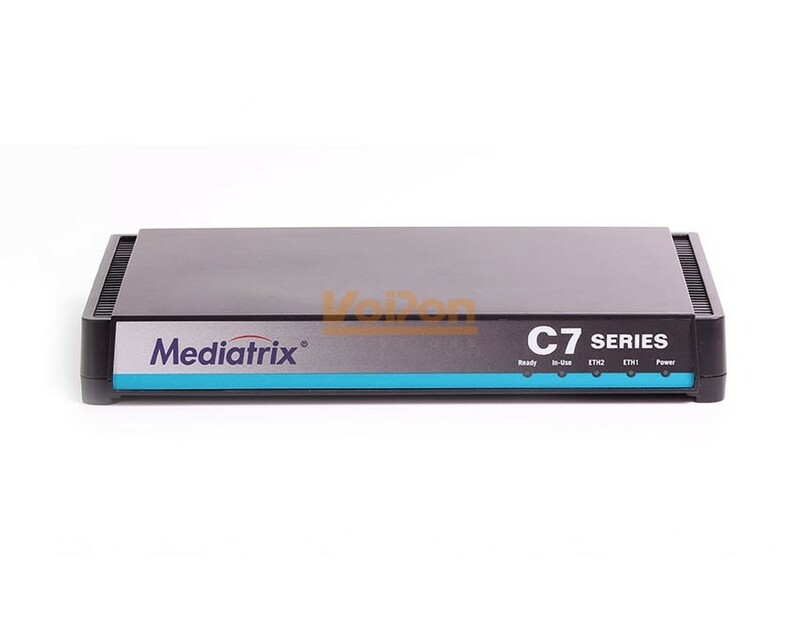 The Mediatrix C711 VoIP Gateway is a business-class analog gateway featuring 8 FXS ports and 2 10/100 Ethernet ports. 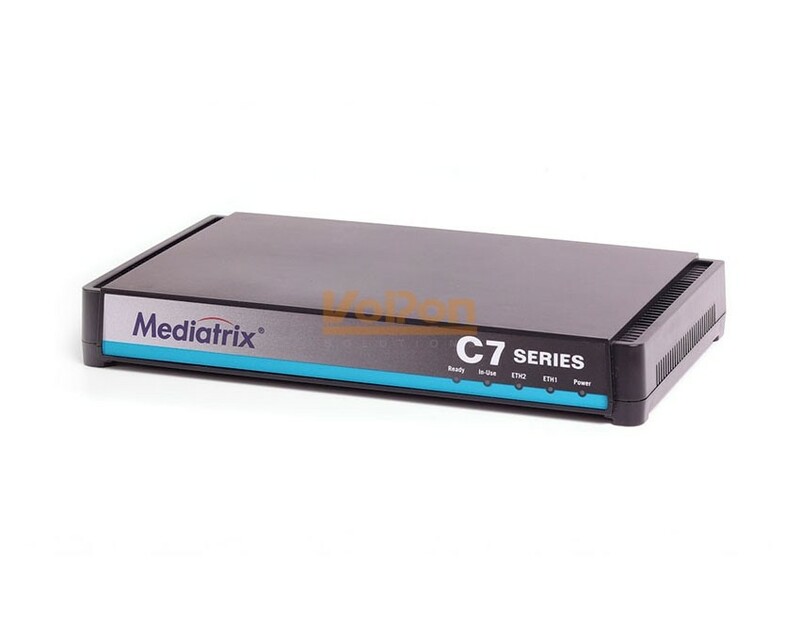 The Mediatrix C711's 8 FXS ports allow you to use analog phones or fax machines on a VoIP system, or allow you to connect a legacy analog PBX to a VoIP Service Provider so you can save money with VoIP without replacing your legacy PBX. The Mediatrix C711 supports industry standard codecs such as G.711a/u, G.723, G.726, and G.729a/u. The Mediatrix C7 enables cost-effective VoIP deployments in small offices for both IP Centrex and private network applications. It targets enterprises with brand offices or remote workers, SMB's seeking to realize the cost savings of VoIP and SIP trunking without upgrading their legacy phone equipment, and businesses looking to migrate to VoIP slowly with a migration transparent to its users. VoIPon - your Mediatrix C711 8 FXS Ports VoIP Gateway[C711] distributor, supplier, reseller! Get all your wifi at VoIPon! 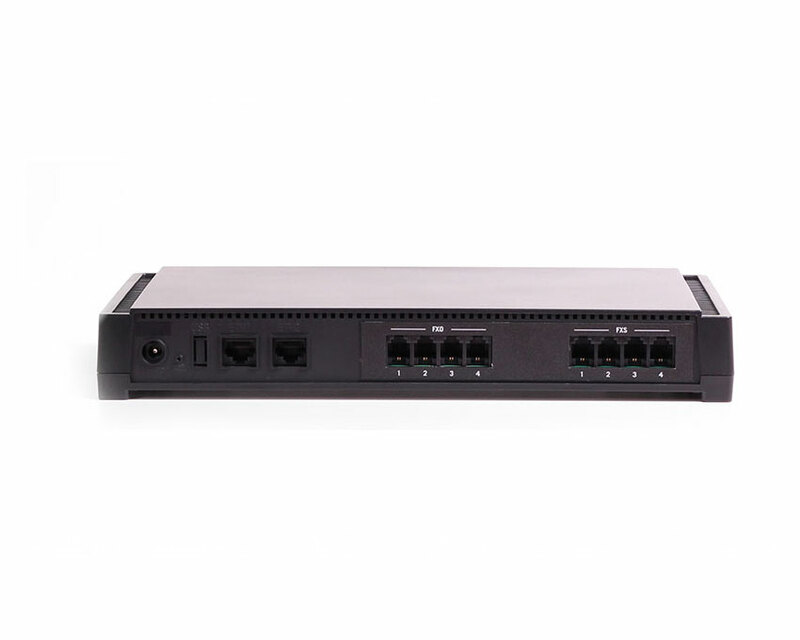 If you would like to be notified when the"Mediatrix C711 8 FXS Ports VoIP Gateway" is re-stocked, please enter your contact details and we will notify you instantly.